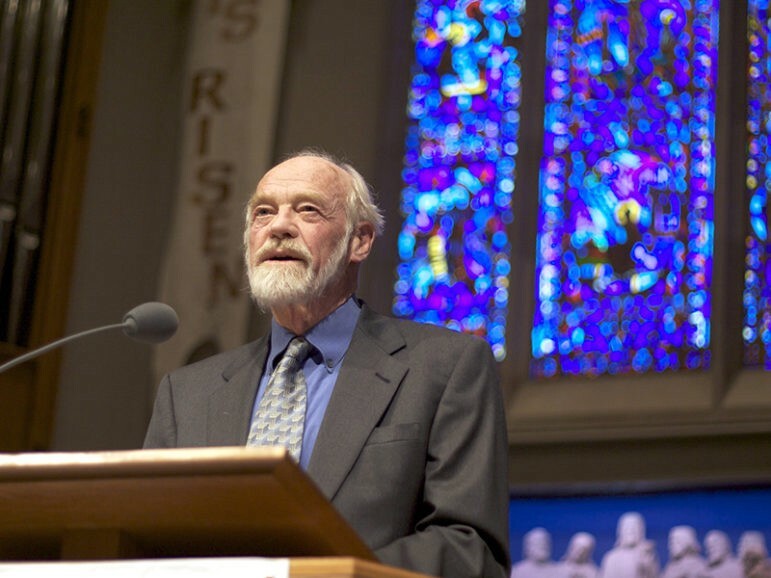 If you’re defending Eugene Peterson, you’re engaging in idol worship. To say that Eugene is a great guy and to point out what he has done that resonated for you is to sell your brothers and sisters up the river so that you can maintain an illusion that makes you comfortable. You’re not using your straight privilege to enter the trenches to fight for the marginalized, you’re wrapping yourself in it and pushing them away and causing them to suffer more deeply for the sake of your comfort. How are you any different from slavetraders?